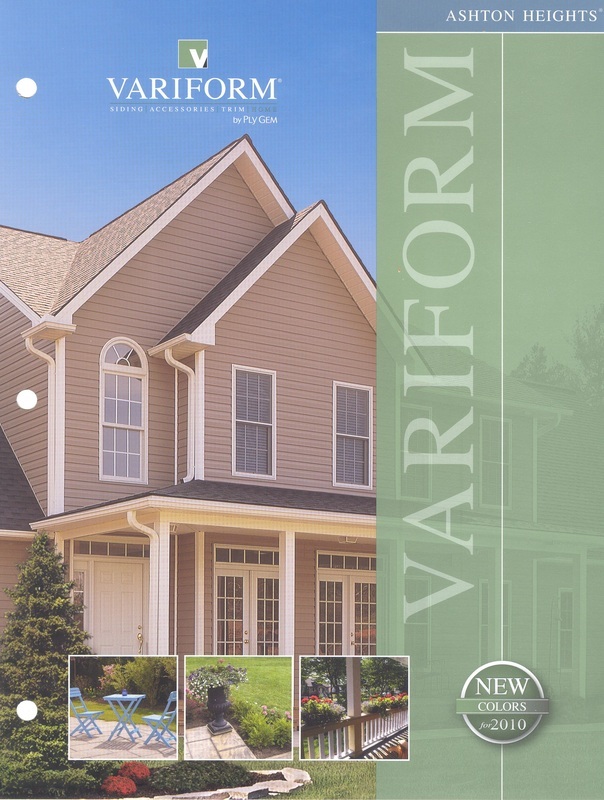 Luttrell Farms Vinyl Siding, Doors, Windows, Shutters, Columns, Soffit, Coil Stock, etc. 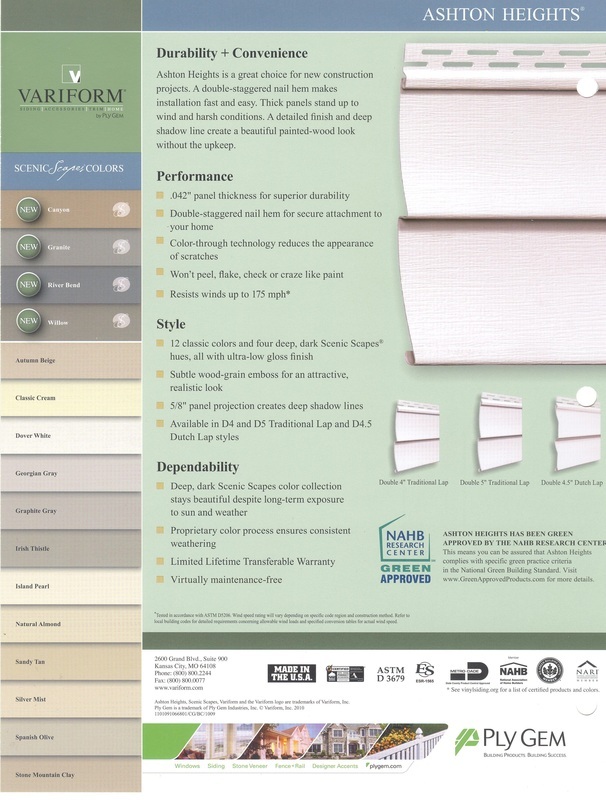 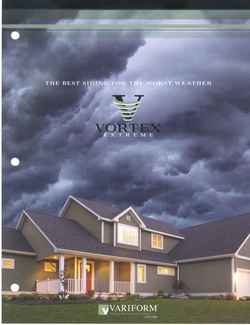 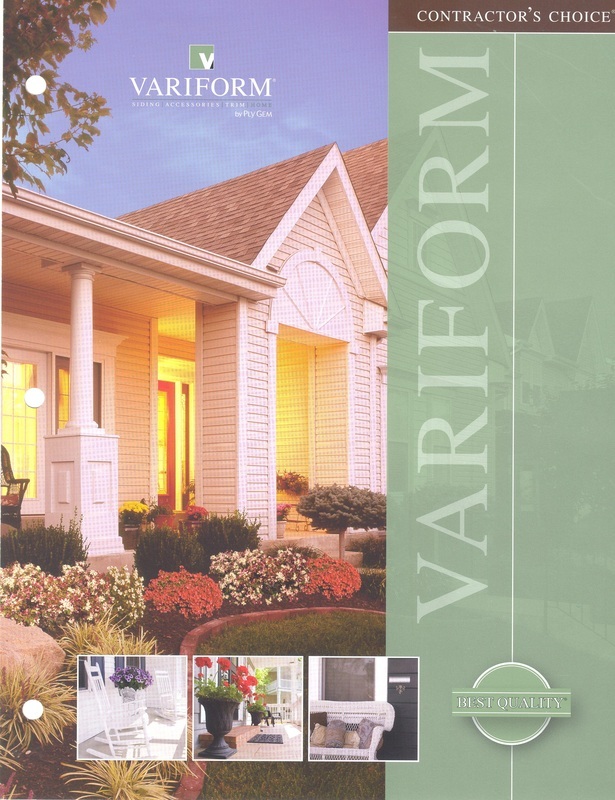 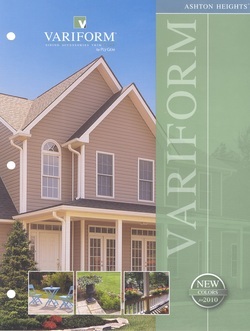 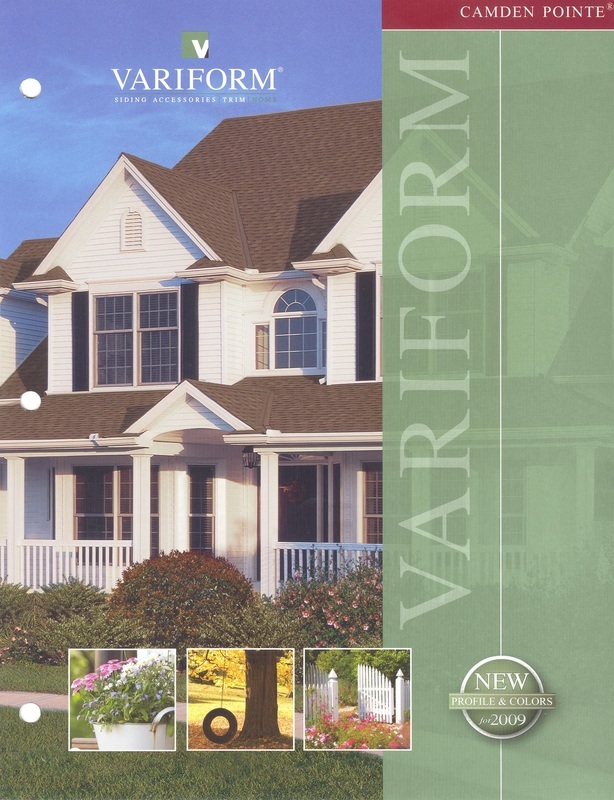 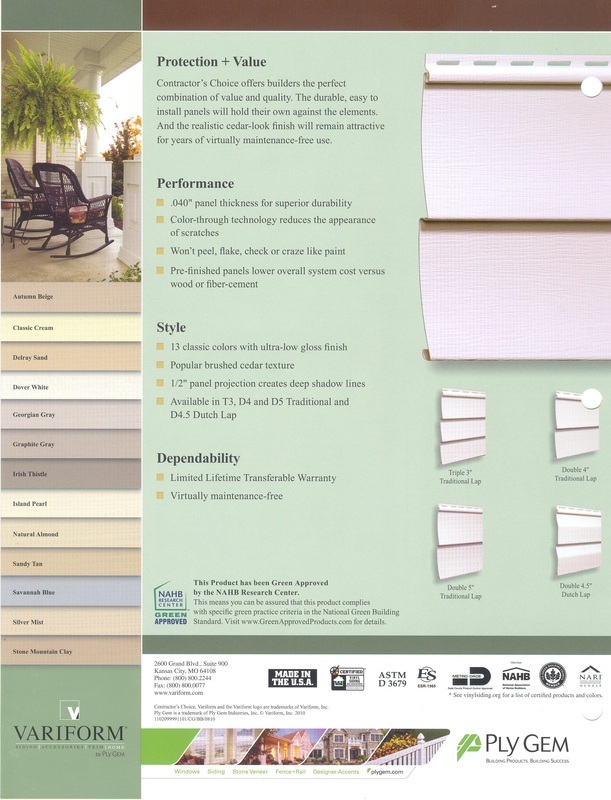 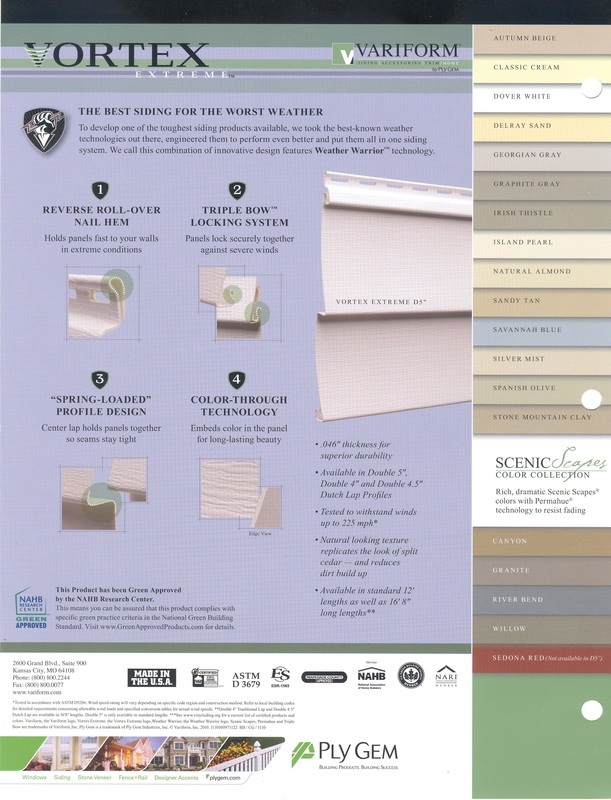 Luttrell Farms Vinyl Siding Sales includes siding by Variform. 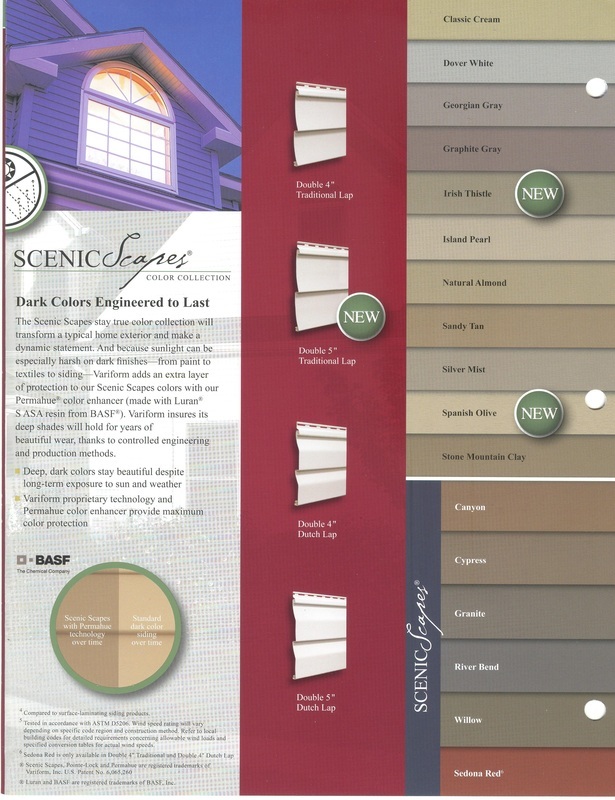 ​ Many styles and colors to choose from.